All these types are made in standard tension (3.4 Kg average for each string). 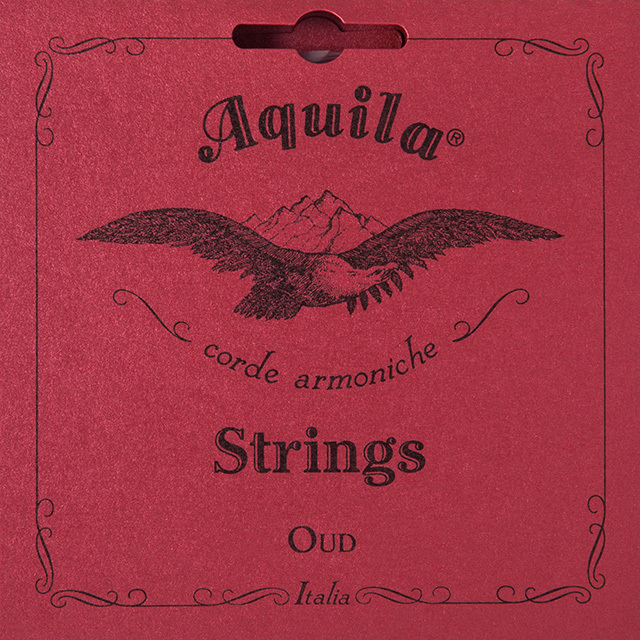 Aquila Arabic and Turkish oud D or E unwound string: why not a wound one? On the Arabic and Turkish oud sets, the 3rd strings (D and E note) are normally wound (as well as the 4th D on the Iraqi oud set). A wound string has a bright sound but, at the same time, it is fragile, expensive and gets rusty in a short time. 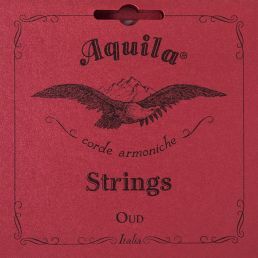 Aquila Corde has introduced a new invention: the 3rd unwound strings. These strings are made using a special bio-plastic loaded with metal powder in order to increase the density. 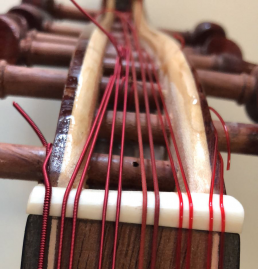 The performances are far better than a traditional wound string. The new unwound strings last for a long time, they are very stable, and they have a perfectly smooth polished surface.